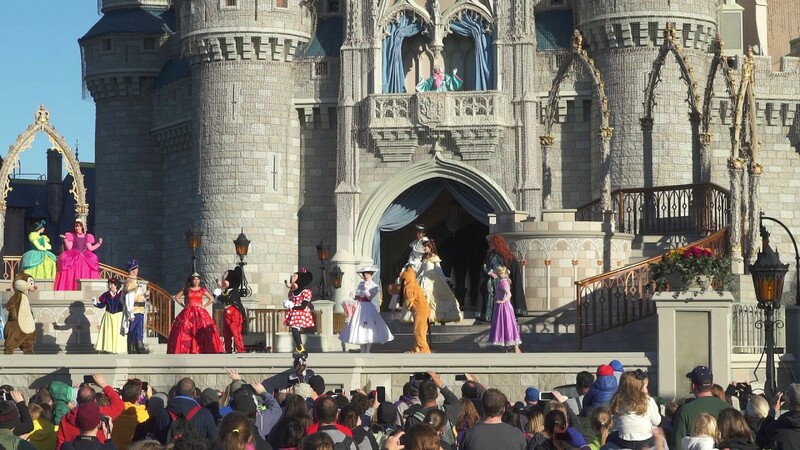 Dec 24, 2015 in "Magic Kingdom"
As of 8pm the Magic Kingdom is back open to all guests. 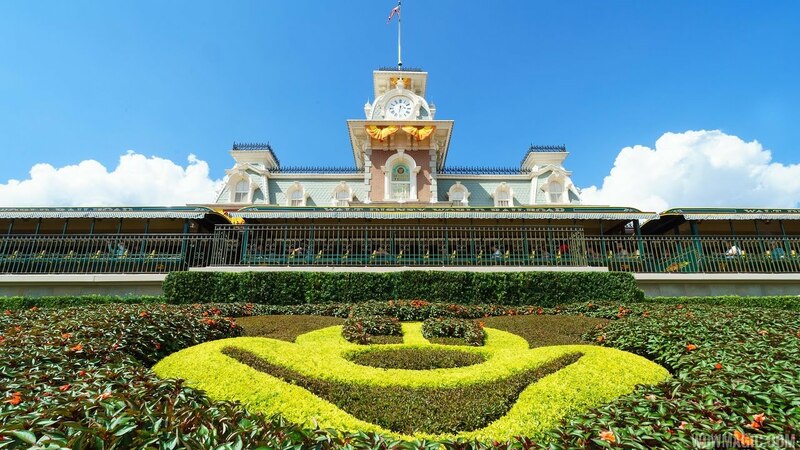 As of 5:30pm, Magic Kingdom is now at Phase B, which prevents park hopping as well as the single day restriction from phase A. 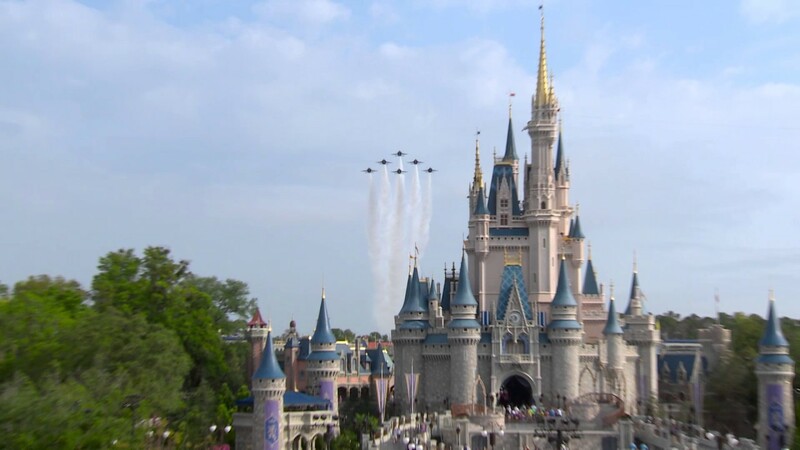 As of 2pm, the Magic Kingdom has closed to some guests due to reaching capacity at level Phase A.